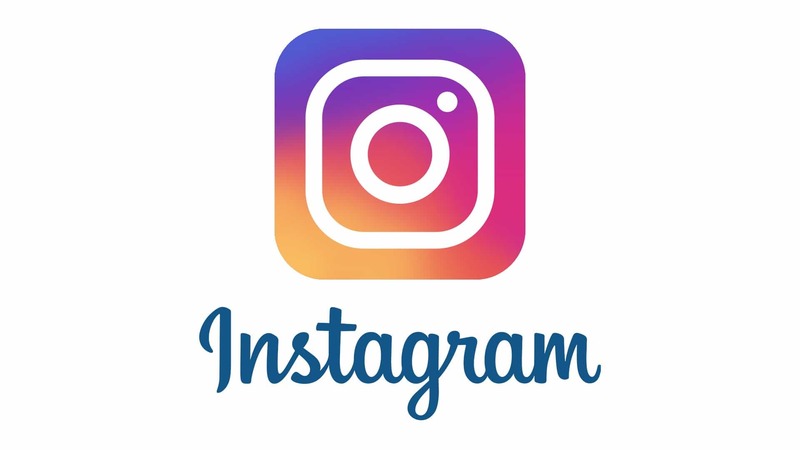 Instagram is testing out a new feature that will be exclusively for students or users kids who wants to share their stories with their group. Jane Manchun Wong, a known leakster, was the first who discovered the new feature which is said to be experimenting by the company. Wong posted on her Twitter account that Instagram is working on a school story with an image of a code with a highlighted “add to school story description”. Wong added that only people in the community will have an access to see a story. The company is reviewing the submitted stories before they will post it for its security. Instagram has not yet confirmed and commented about the upcoming feature. The company has not yet announced the release date of the School Story feature and its other information.